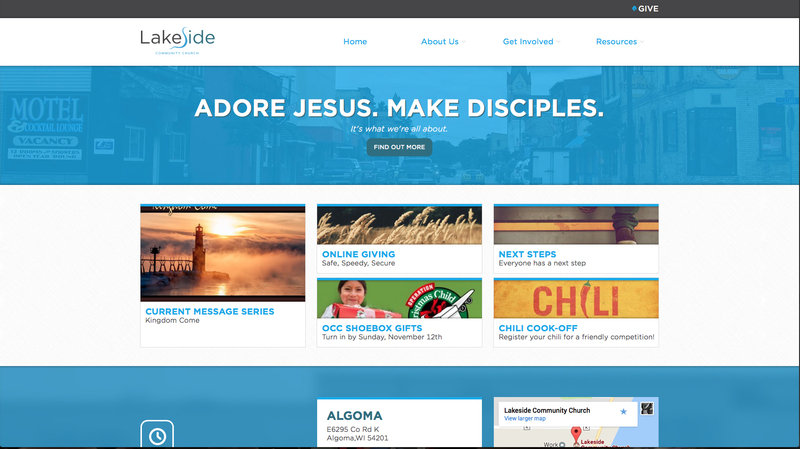 One of the many projects I undertook while serving as pastor of Lakeside Community Church was the design of the website. It was all from scratch and is to date one of the biggest web projects I’ve completed. It ran on Statamic, just like this site you’re reading right now, which allowed for quick development and a high level of customization.